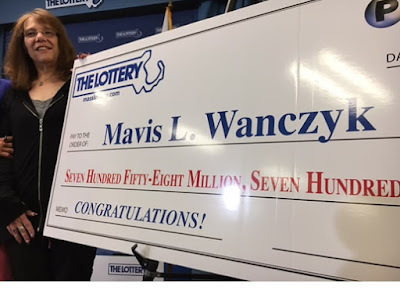 53-year-old Massachusetts mother of two, Mavis L. Wanczyk, has become the sole winner of the highest single claimed lottery jackpot in lottery history. On Thursday, Mavis came forward to claim the largest single jackpot win in US history — $758.7m — and promptly quit her job of 32 years at a hospital. AFP reports that Mavis Wanczyk said she played the lottery as a “pipe dream,” never believing that it would one day be possible for her to retire early from the Mercy Medical Centre, where she has worked for decades. Robert Farmer is to spend 16 years in US prison for killing 21 cats and sexually abusing 1 of them! TMZ reports that Farmer, who's dad is a retired captain from the San Jose PD, was apprehended at a Home Depot ... sleeping in his car with a dead cat in the center console. A necropsy revealed he had sexually abused the female tabby cat. Police found chunks of fur and blood inside the car. They also found a backpack with fur-covered gloves and a hunting knife. 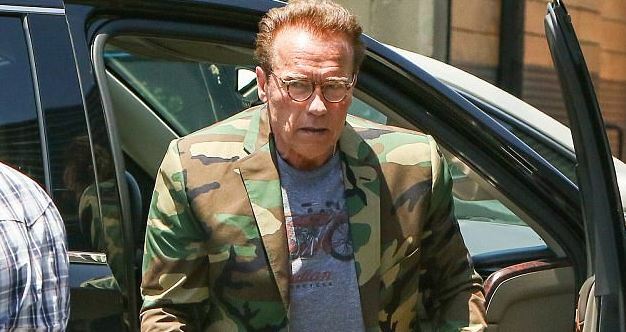 Actor Arnold who is 69 years looks real taken by old age as he stepped out in military uniform in Los Angeles this week.However he is still Conan the great as he looks all strong to take on whatever shows up. 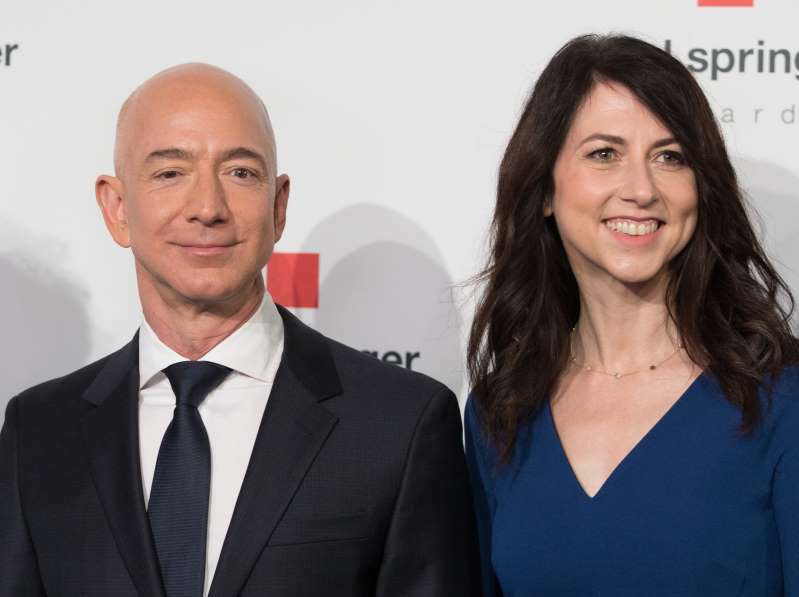 The former stripper turned entrepreneur and mom of two stepped out this week and is a slim shadow of her old self. Ok maybe shadow is too deep. I'll say version instead. She went out for her belated birthday with her friends in Glendale, California on Monday night. 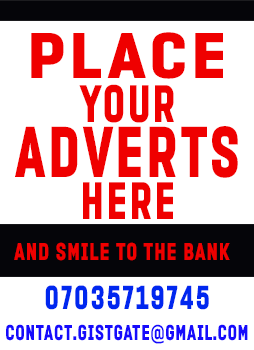 The reality star, who recently turned 29, displayed her tiny waist in a pink mini-skirt and matching cropped bomber jacket. Another photo below. Man who killed grandpa on Easter Sunday and uploaded video is found dead. 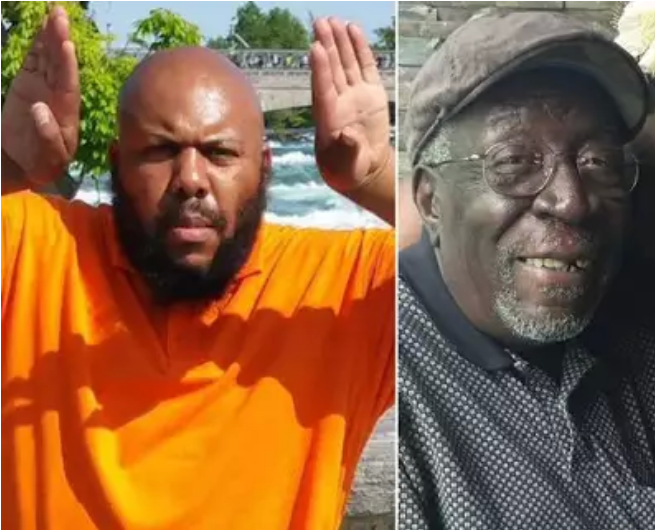 Cleveland self-proclaimed hitman who shocked the globe on Easter Sunday when he stopped and killed helpless grandfather & uploaded murder Video On Facebook seems to had run out of "hate fuel" and ended his own life with same gun. 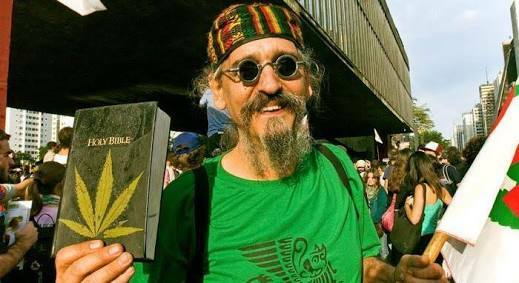 A new church for cannabis smokers, International Church of Cannabis, is about to open its doors to the public in Denver, Colorado USA on April 20 (world weed day). They took over a former Christian church building and are advertising to be the first large venue in the world where cannabis can be legally consumed in a social environment. And now his Instagraming has ended. 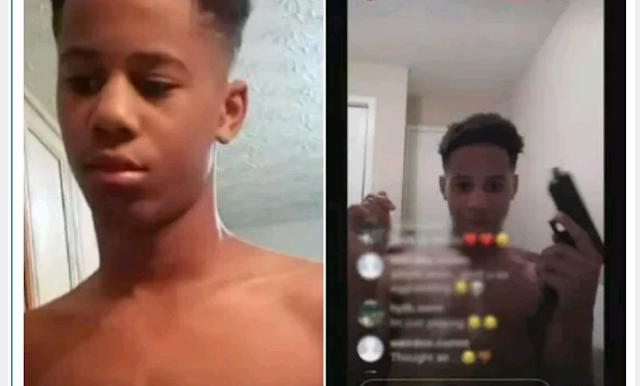 A mother of 13 year old American boy have tearfully explained how her boy ended his life while streaming a live video on Instagram with a gun that investigators are still trying to discover how he got. The continued detention of Nnamdi Kanu, the IPOB leader has not deterred the movement a bit as the free leaders have announced that from Sunday, 19th March 2017, the Radio Biafra will begin live broadcast in the United States. 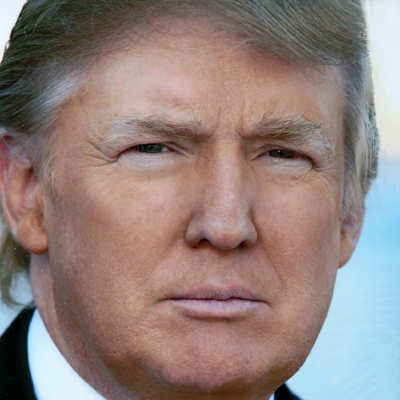 All immigrants to the USA from the 7 banned Islamic countries who had already entered the USA or were on transit to the country when President Donald Trump signed and declared the 90 day executive ban are to be released from detention and allowed into the US. 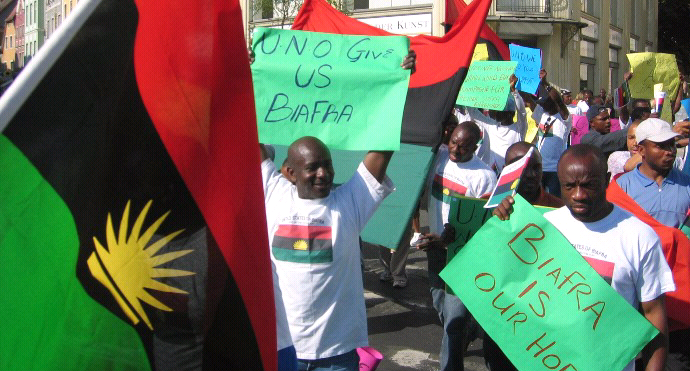 This was according to a ruling by a US high court judge yesterday in favour of the stranded travellers.